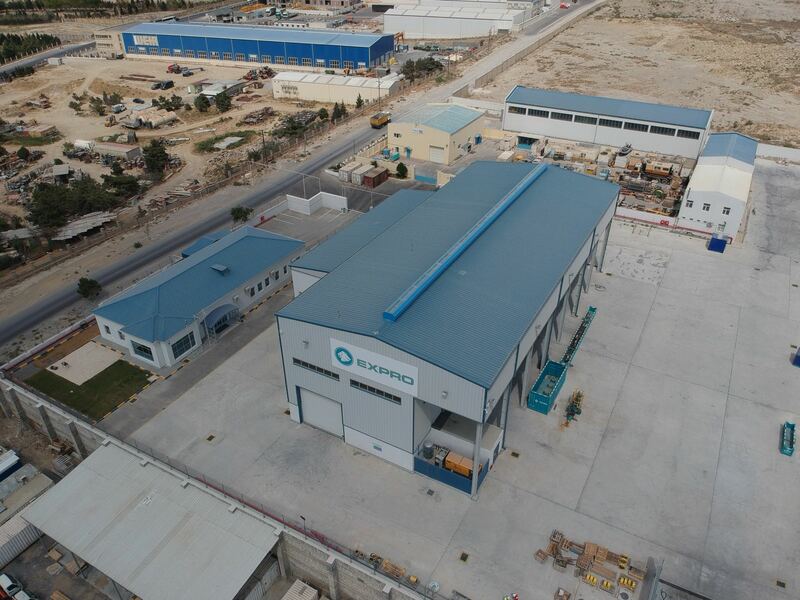 Expro has strengthened the opening of its new purpose-built facilities in Baku, winning a four year contract extension for BP’s Shah Deniz Stage 2 project. The contract extension will see Expro continue its provision of subsea landing string equipment and services to the project in the South Caspian Sea. In 2014, Expro secured a five year contract for the project, providing its Landing String Assembly – High Pressure (ELSA-HP) 15k valves in conjunction with its Express electro hydraulic control systems. To support this major contract and expand its portfolio in the region, Expro has invested in a new purpose-built facility, which is opening today. The $5million facility will house 30 employees, encompassing both office and workshop space over 8,500 m2. It will allow Expro to provide integrated subsea services to clients in the region, with the capacity to expand further core areas of the business.